Some new video footage has surfaced online showing XXXTentacion getting beat down by Migos. 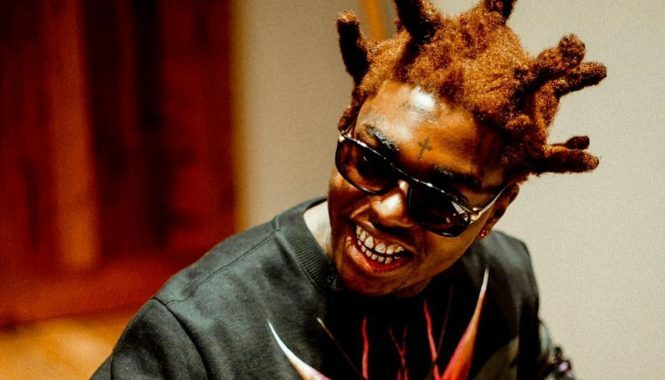 The Florida rapper broke the news on Monday night on Instagram that he got jumped by Migos and their gang in Los Angeles. He also posted a short video clip showing Takeoff fleeing the scene while he and a few men yelled for him to turn around and fight him. At that time there wasn’t any real footage of the fight except that XXXTentacion has some scared including what he said is a stab wound from the melee. Seems someone from Migos gang now decided to share a video from the fight that shows X on the ground and another unidentified man on top of him. Some folks are saying that it was actually Takeoff who was on top of the “Look At Me” rapper beating him to a pulp. Others are saying that the guys beating up X were affiliates of Migos and no member of the actual Migos group, Quavo, Offset, or Takeoff, are actually in the video that shows the fight. None of the Migos members have said anything publicly about the fight, we have only heard from XXXTentacion so far and he said he will not be pressing charges or calling the cops. XXXTentacion hinted during one of his video rants that he might sue Migos over the fight and make a lot of money. “They also didn’t get arrested because of me, just so ya know, your life was in my hands,” X wrote. He also wanted his rivals to fight him one on one instead of attacking him in a pack. 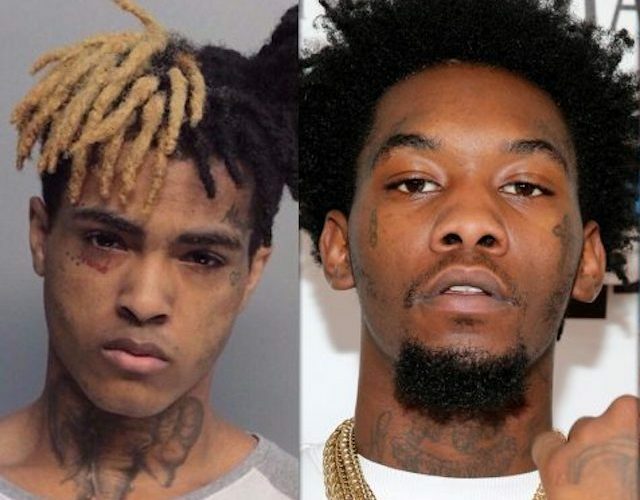 The beef between the two sides started when Offset called out XXXTentacion for disrespecting Drake earlier this year, but this is the first time that they are having a running with each other.